Google Lens will be adding a view for seeing images that were used for search. This will likely include both shots straight from the camera while in the Lens mode and images that are passed in to Lens for examination. There's not a lot to see with this one, it's just titles for the menu command and the pages where these things appear. Nevertheless, this is a good addition to the already extensive ways we can look back on old searches. Earlier this year, the old Saved Pages feature was retired and replaced by Collections. While this is useful for keeping a record of some of the pages, locations, and images you want to come back to, it has really just been a solo experience so far. However, Google is working to open things up a bit more. Newly added text shows that Collections will become shareable in the future, making it possible to send the contents to others. The sharing will occur through a single link that gives people access to view the collection. From the look of it, this will probably show the current state of the contents, so you'll be able to keep adding or removing items from it without sending new links each time. When the Share command is added, it will appear at the bottom of the overflow list shown above, but a separate share button may also be shown. 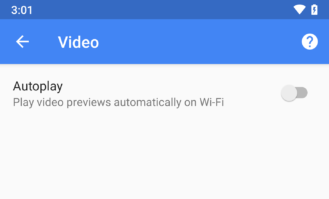 Autoplay settings tend to be pretty straightforward in most apps, but somehow they've been made a little more complicated than they need to be in the Google app. 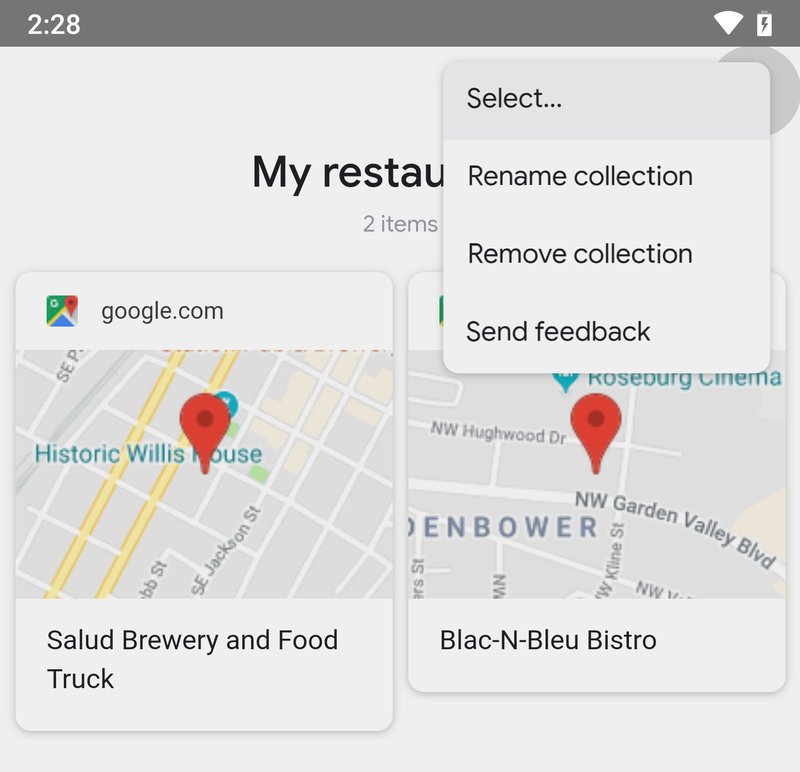 Most apps generally offer a dialog box or radio buttons with options to disable autoplay, enable it only on Wi-Fi networks, or turn it on everywhere. 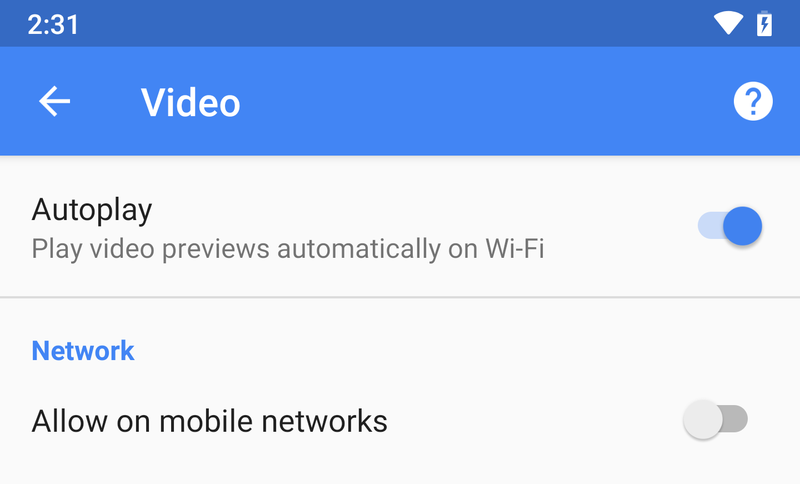 In the Google app, the same three options are available, but they've been split across two toggles. 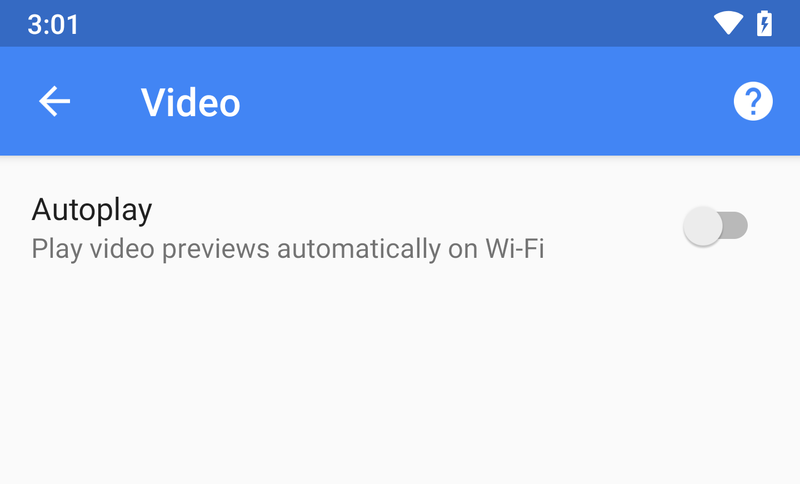 Evidently, Google is going to take a run at changing this layout to the conventional approach offered above. Three new lines spell out the standard options. Yeah, it's a small thing, but it will be a bit more immediately intuitive. There's a new icon and a title for something called Workspace. At the moment, it's not entirely clear what this refers to, but there are two fairly obvious places to consider. The first possibility is the home screen we know and love. Google already uses 'workspace' in the names of some home screen text. It's possible the new icon will be placed on a button that leads to settings, or maybe it will give users a way to reorder their homescreens now that it's impossible to do that with gesture navigation enabled. The other way this could go is tied to a major new feature coming to Google Drive that's called Workspaces. 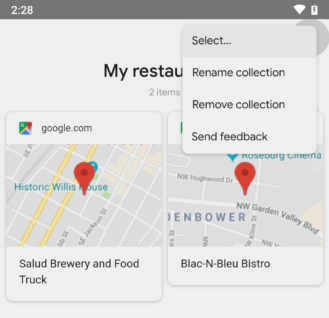 If this is the case, perhaps there will be some deeper integration between Google Search and Drive that gives users a quick way to access or search the documents within a Drive Workspace. We'll just have to keep watching for this one since it could go in other directions, as well. We've already talked about an automatic downloader for podcast episodes, and one of the strings in the original discussion shows that there will be a live counter for the number of shows that have the feature enabled. It's a small detail, but there is now a new string that will show both the number of shows set to auto-download and your total number of subscriptions. 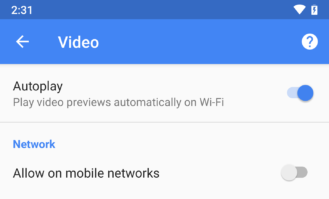 Some update to the Google app bring very minimal changes, like the update to v8.44. We felt like it would have been a waste of our readers' time to rehash things we've already talked about, so here's the only notable point from that update. We've already seen an upcoming Settings page that will contain frequently changed options on several updates. The latest version puts another pair of options in there, both taken from elsewhere in the app. The first addition will be a link to another page where you can add nicknames to your contacts — basically for attaching names like "Mom" and "Dad" to your parents. The other addition will be for settings that take effect when you're effectively signed out of search, or basically when you're in incognito mode. 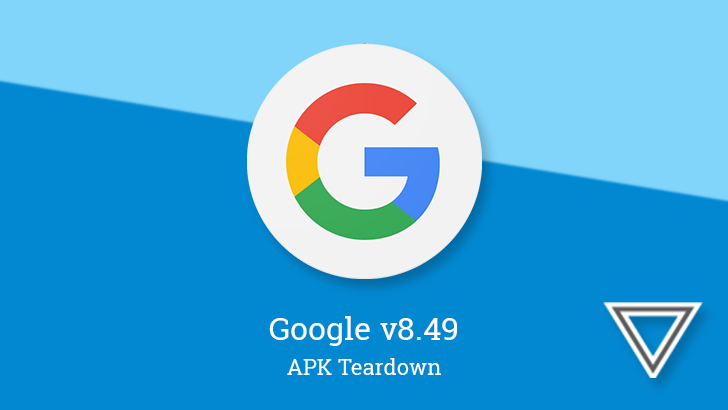 If you want to peek at this particular update, here's the link: APK Mirror - v8.44.2.21.